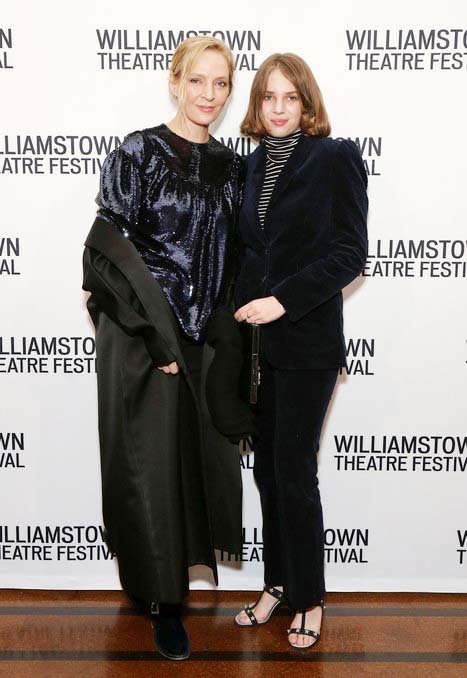 Uma Thurman and her daughter Maya Hawk recently attended a gala evening at the Williamstown Theater Festival in New York. The Pulp Fiction Star walked the red carpet in an elegant shiny black dress and suede boots. Maya did not look so elegant – a 20-year-old girl chose to dress in a corduroy pantsuit, a striped turtleneck and sandals. 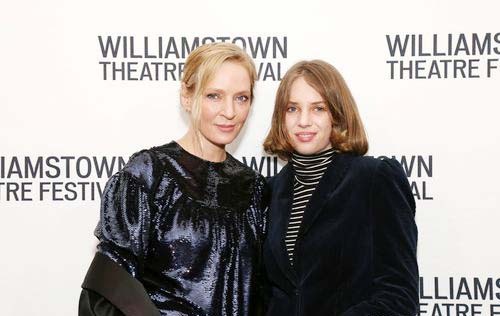 It is not the first time when Uma Thurman takes her eldest daughter to social events; last month they came to the fashion show Armani Prive to appreciate the collection of the famous couturier. 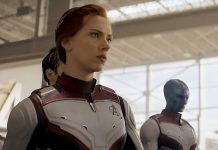 However, Maya’s “rival” is growing up; the 48-year-old actress also has a younger, six-year-old daughter from French financier Arpad Busson. Next articleDakota Johnson told about breast swelling and terrible pain during menstruation.